Do not select or highlight your current product folder. The REV folder is not the correct location. 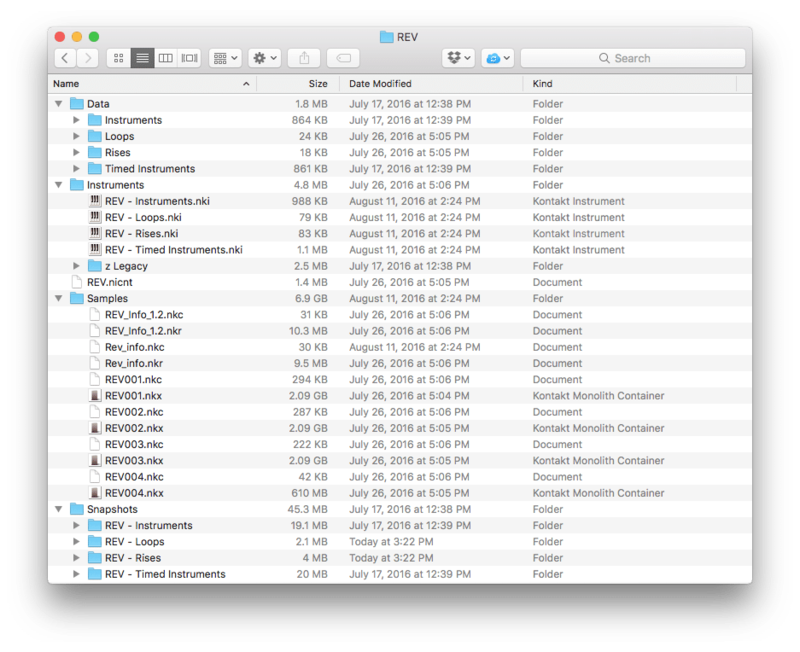 For instance, if you are updating REV, and your REV folder is in a folder called 'Output', you want to select the 'Output' folder. Do not select or highlight the REV folder.